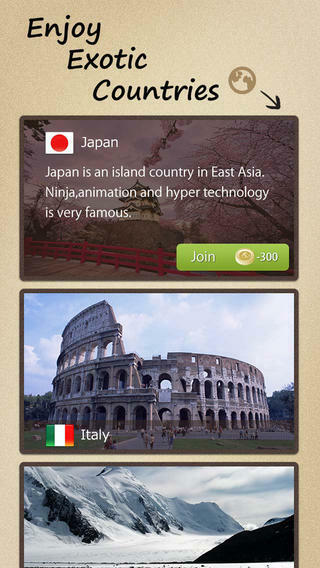 Taptrip is an iPhone app developed byKiHeiTai Inc. If you’re interested in learning more about foreign countries or making friends abroad, this attractive travel app is definitely worth checking out. In many ways, Taptrip reminds me of a now-defunct travel app called Wander. Wander was a mission-based travel app, where you would be paired with a “pen pal” who would complete photo missions that would show off interesting and mundane parts of life abroad. However, it is worth noting that Taptrip differs from Wander in one key way. 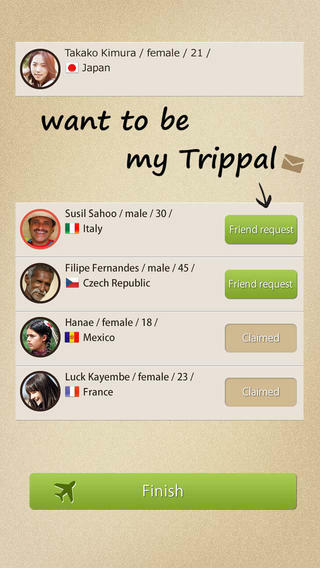 Where Wander would limit you to just one pen pal at a time, Taptrip lets you interact with multiple people. 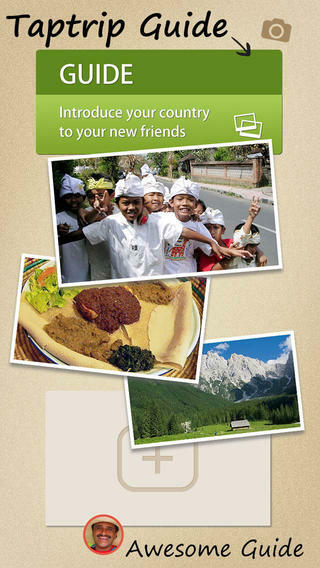 Boasting users from over 200 countries, Taptrip doesn’t require you to know any foreign languages. 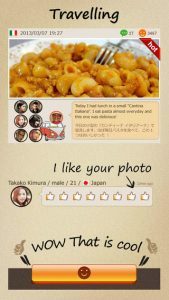 Chats are automatically translated, and of course your photos will speak for themselves. Currently, 15 languages are supported. One thing that bums me out is the reliance on Facebook as the sole means of logging into the Taptrip service. However, your personal information from Facebook is only used to create the profile. Once you have completed initial setup, you can change your profile info in Taptrip. 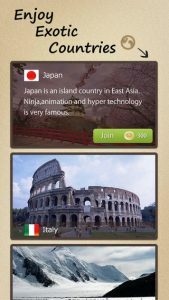 Overall, Taptrip is an interesting app for armchair travelers. 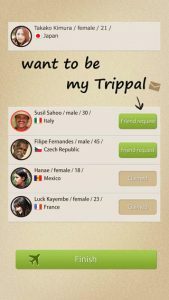 If you enjoy making friends from around the world, this social travel app is well worth your time. If you are a former Wander fan, try using this app to recapture that old Wander feeling. Taptriprequires iOS 4.3 or later. Compatible with iPhone, iPad, and iPod touch. This app is optimized for iPhone 5. Also available on Google Play.